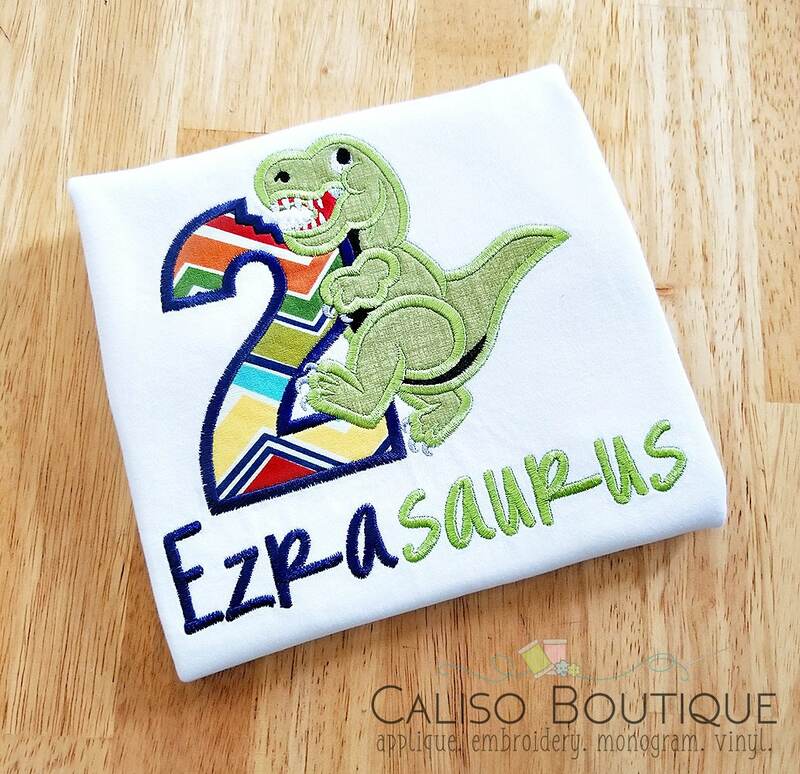 This listing is for a T-Rex Dinosaur birthday number shirt. 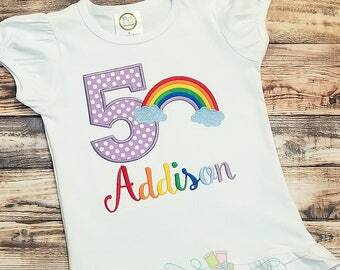 This shirt is totally custom! I will work very closely with you to make sure it's exactly like you want it. So cute! Super fast, she listened to all my requests. Very nice seller. Only reason I gave it four stars was bc the stabilizer used inside the shirt is very rough. It's going to tear up my one year olds skin. I have to sew a cotton square on the inside bc of that.